We are having fraternal twins (boy/girl). We couldn't be more excited! 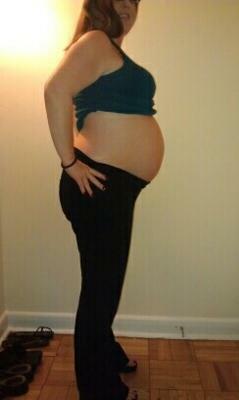 :) The pregnancy has gone smoothly thus far and we can't wait to meet the lil' boobers!